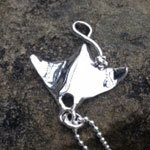 Necklaces The necklaces in this Collection are all originally designed and crafted by silversmith and designer Pa-pa in her workshop on the edge of the Gower, Swansea, South Wales. 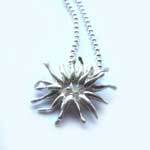 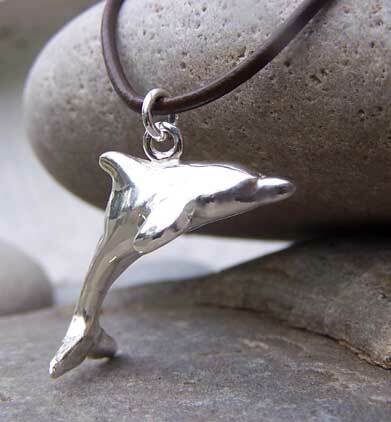 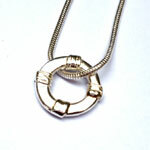 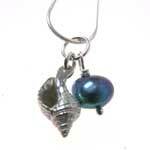 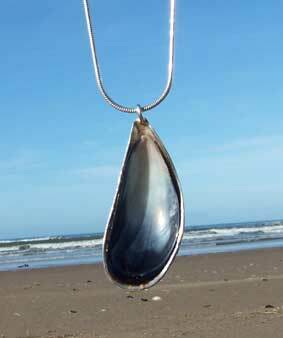 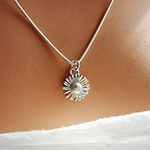 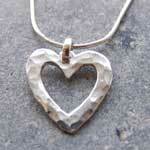 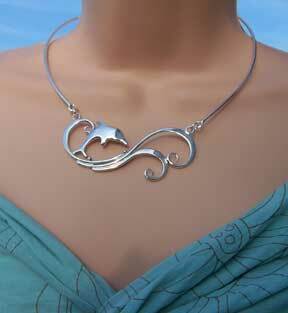 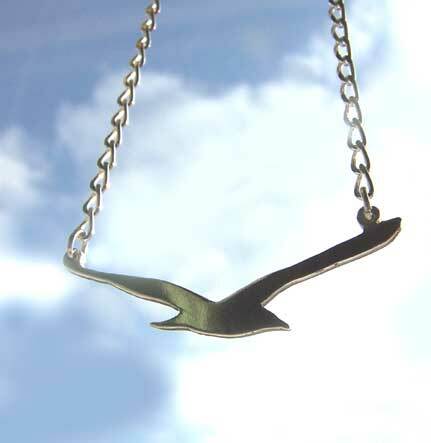 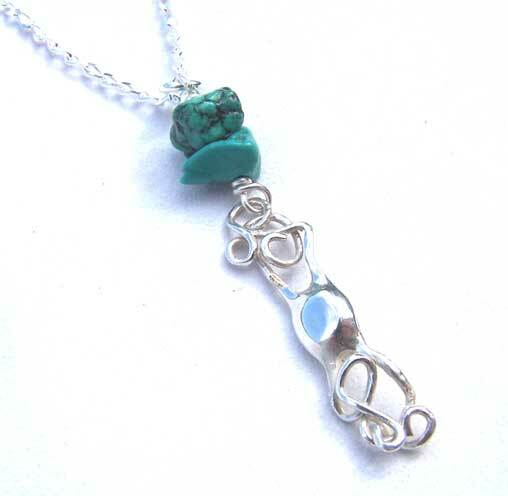 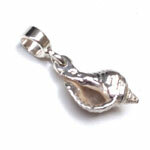 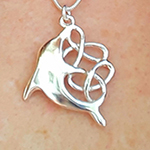 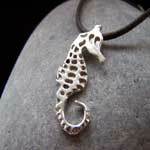 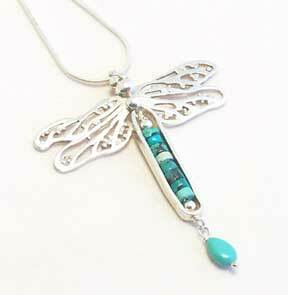 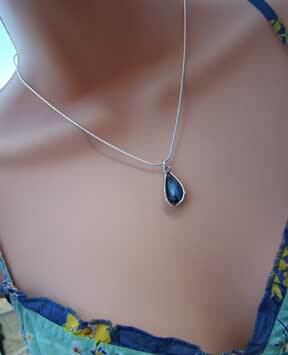 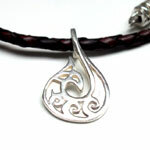 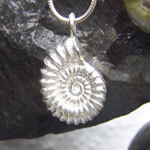 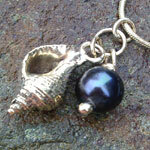 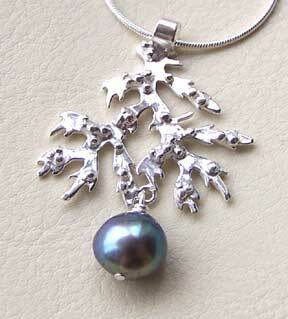 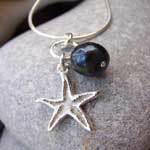 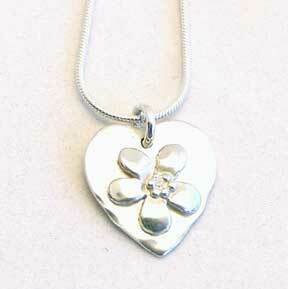 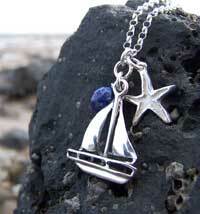 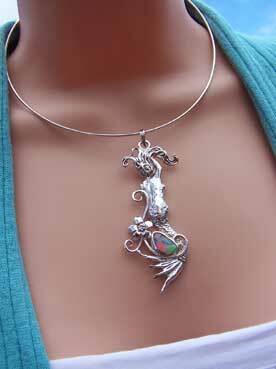 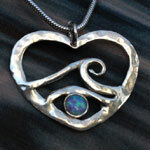 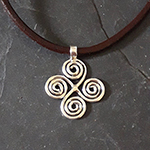 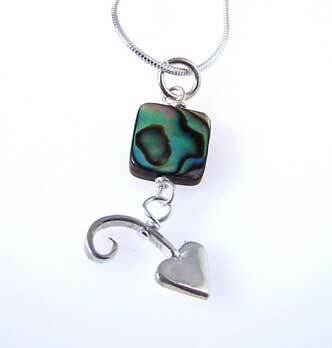 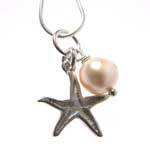 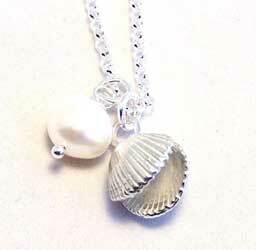 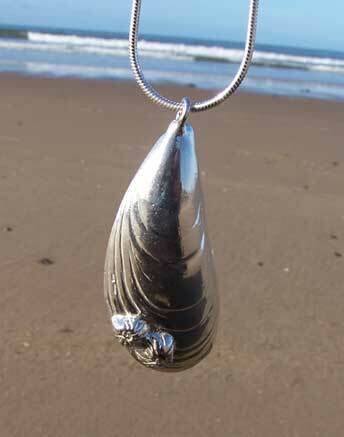 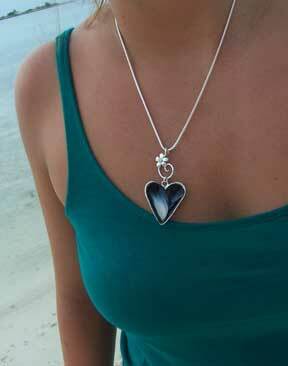 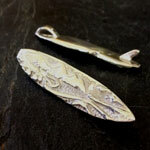 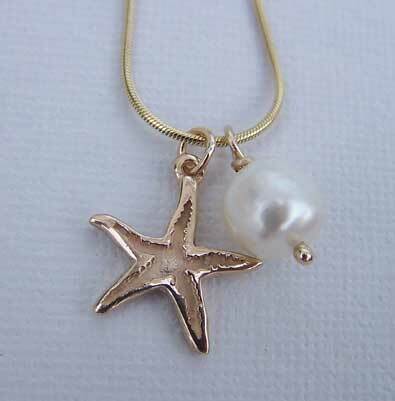 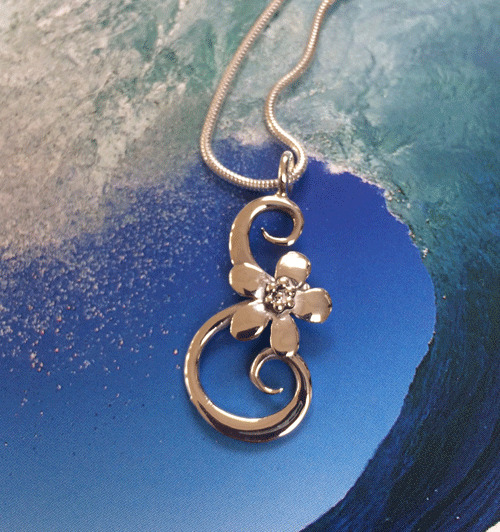 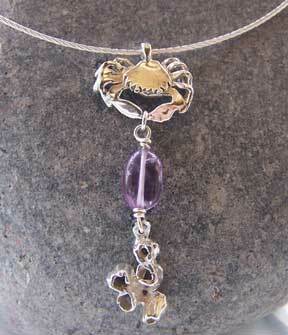 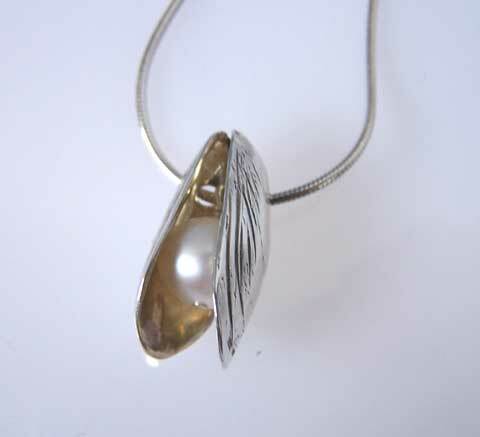 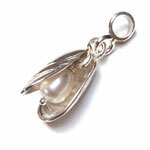 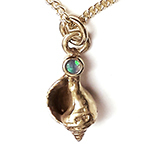 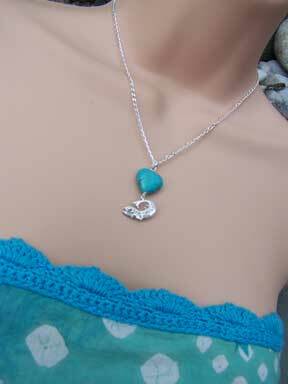 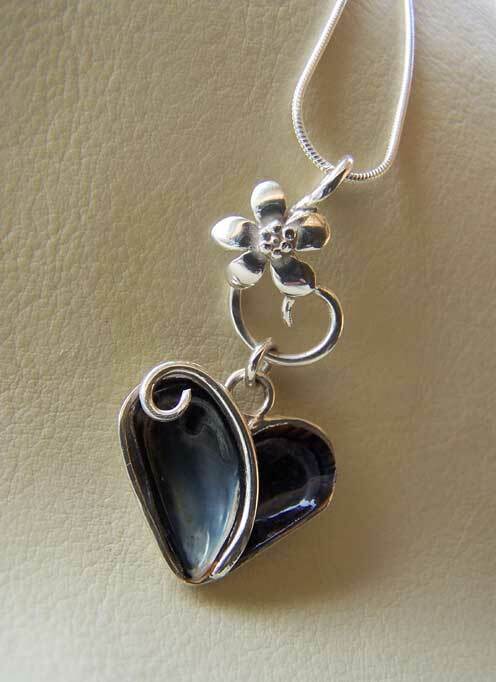 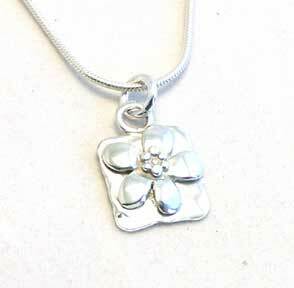 Each necklace is made individually using hallmarked 925 sterling silver. 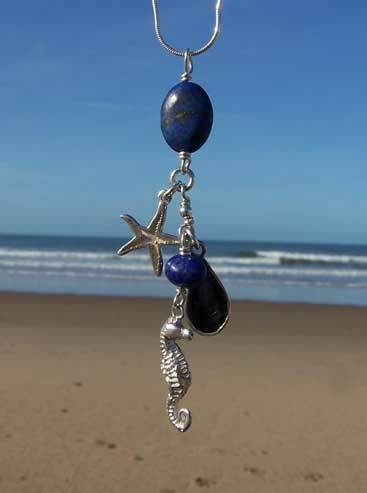 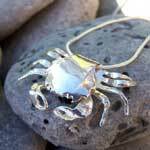 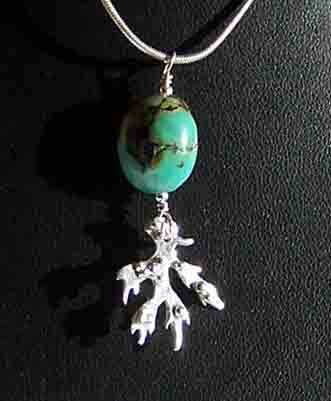 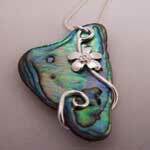 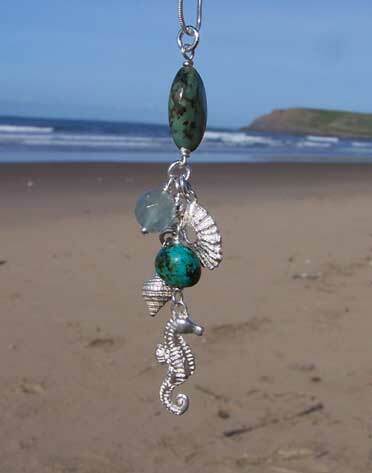 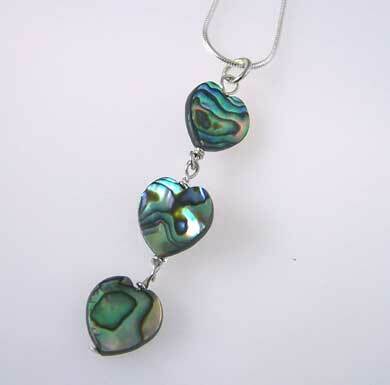 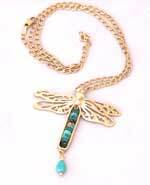 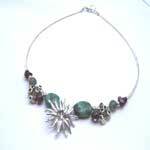 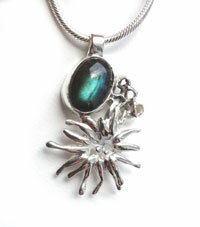 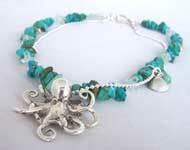 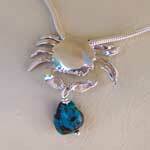 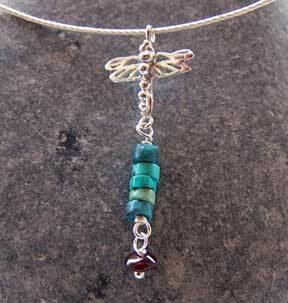 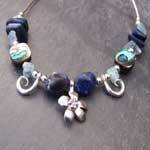 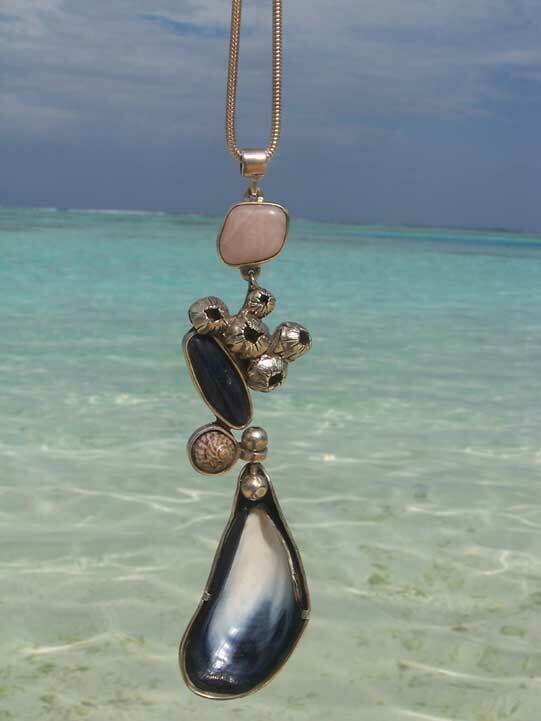 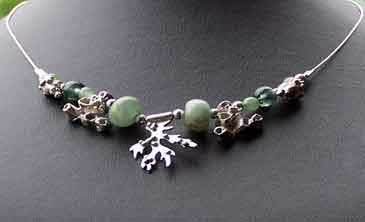 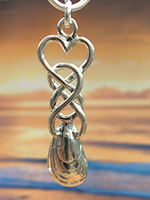 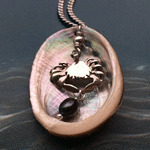 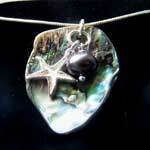 I use only the best precious and semi-precious stones to enhance and compliment my designs. 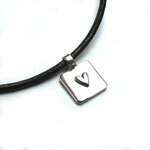 Every necklace that is ordered is displayed in a complementary gift box with the pa-pa designer jewellery logo printed on it. 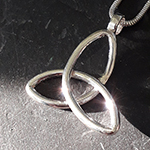 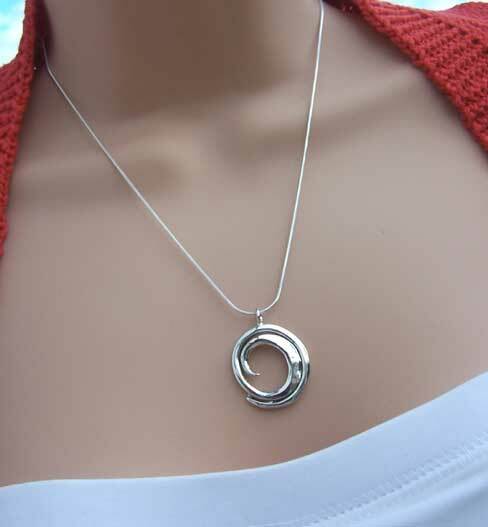 Customers are becoming more accustomed to buying jewellery for themselves to suit their clothes and personalities.This is a collection of 'one-off' and limited edition pieces that will capture your imagination . 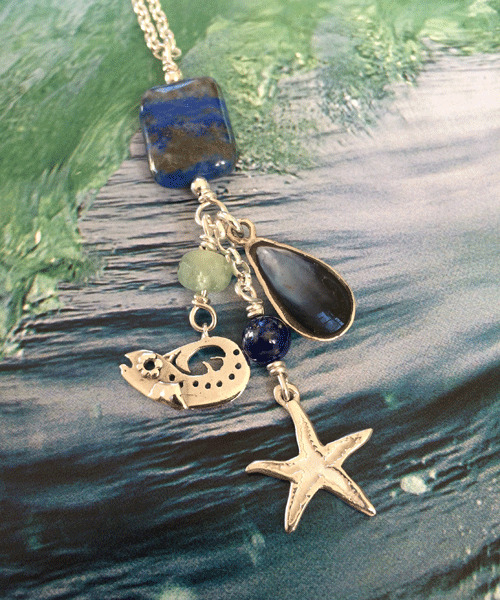 These eye catching designs are intended evoke fond memories of the ocean that will appeal to anyone with a love and respect for the sea!